UPDATE 2: Police say that the suspect stabbed both of his parents. He has been identified by police. UPDATE: Reports indicate that a suspect is now in custody. 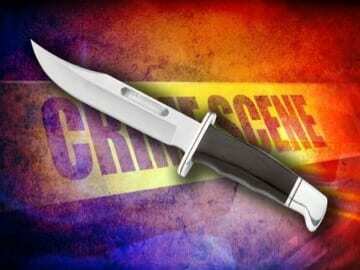 Authorities are on the scene of a Friday night stabbing in Kingsville. At about 10:15 p.m., officers responded to the 8000 block of Redstone Road. At the scene, police found two stabbing victims. The injuries sustained were believed to be non life-threatening.